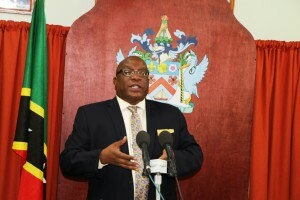 Basseterre, St.Kitts (Janaury 20th 2016):- The Future of the SIDF was among topics presented and discussed on Tuesday at the Monthly Press Conference of the Prime Minister of St.Kitts-Nevis the Hon. Dr. Timothy Harris . In his Opening Remarks Prime Minister Harris indicated that a new entity will be legislated to perform the activities previously performed by the Sugar Industry Diversification Foundation SIDF. PM Harris mentioned that the new entitiy will be characterized by a restructured and more accountable framework which will have a much closer and more accountable relationship to the parliament and the country. The Prime Minister who also has responsibility for the Citizenship by Investment programme where the SIDF functions announced an Interim Board of Councillors for the SIDF , He stated that on the advice of Cabinet the National Trust which is the founder of the SIDF has named 3 persons who will form the SIDF Council . “The naming of the Board of Councillors now provides for the effective management of the SIDF, the pursuance of those activities for which only a Board could properly engage. The general public wants the Board to give priority attention to ensuring that the long overdue audited financial statements are available as soon as possible and conduct the necessary evaluation of SIDF’s involvement in Kittitian Hill/Belle Mont Resort, Christophe Harbour and several other programmes and activities of the SIDF, including investigating potential misfeasance or malfeasance by the former Board of Councillors,” PM Harris concluded. Dr. Robertine Chaderton is the CEO of Caribbean Consulting Group with more than twenty five years audit and accounting experience. She holds a B. Sc in Mathematics and Physics from UWI, a B. Commerce (Special Hons.) University of Windsor, Canada and a PhD (Manchester University, UK) as well as being a Fellow of the Association of Chartered Certified Accountants (FCCA) in the UK. Her career path spreads between academia and the private sector. 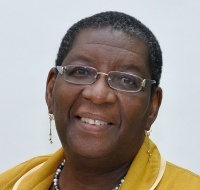 For thirty (30) years she had been a lecturer in Auditing and Accounting at the University of the West Indies. 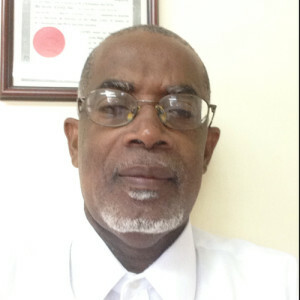 Macclure Taylor is a well known Attorney at Law and Partner in the Law Firm of Elliot Maclure and Associates. Taylor has vast experienced in both Legal and Financial Matters as he holds an MBA in Finance . 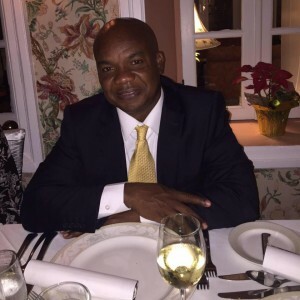 Leon Lescott is the Assistant General Manager of the world renowned Nisbett Plantation Resort on Nevis.